Going on vacation? 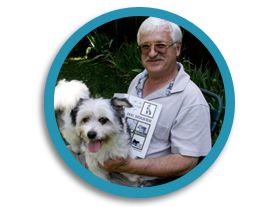 Don't know how to train your dog? 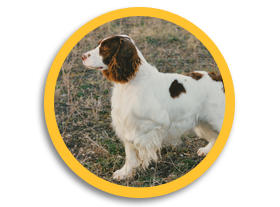 Too busy to devote enough time to your dog's training? Let us help! 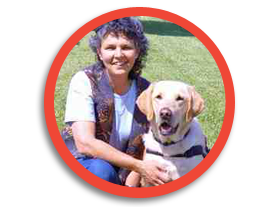 We offer in-home boarding and training in Santa Clara. Learn more.